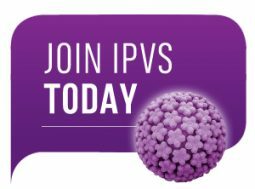 "We will be running an integrated Australian meeting targeted at local immunization and screening providers which is called "PCC: Preventing Cervical Cancer". We will also have two days of pre-conference educational workshops with presentations by local and international experts. These will have three parallel tracks that people can move between as they wish – clinical, public health and basic sciences. During the main conference there will be a focus on presenting the latest international research (featuring Australian innovation in implementation of vaccination and HPV screening) and there will be sessions on behavioral research, as well as clinical, public health and basic sciences tracks. Professor Ian Frazer will give the opening plenary and there will be many other great plenary presentations by the best international researchers and policy experts." WARTS AND ALL: ARE ANOGENITAL WARTS A THING OF THE PAST?